​Air Force Research Laboratories Commercialization Academy. AdkOps accepted into Wasabi Ventures Academy, as part of the cohort participating in the 2017 Air Force Research Laboratories Commercialization Academy. ADK OPS relocates technology division to ThINCubator in Utica NY. Wow! What a great place to run an IT start up from! 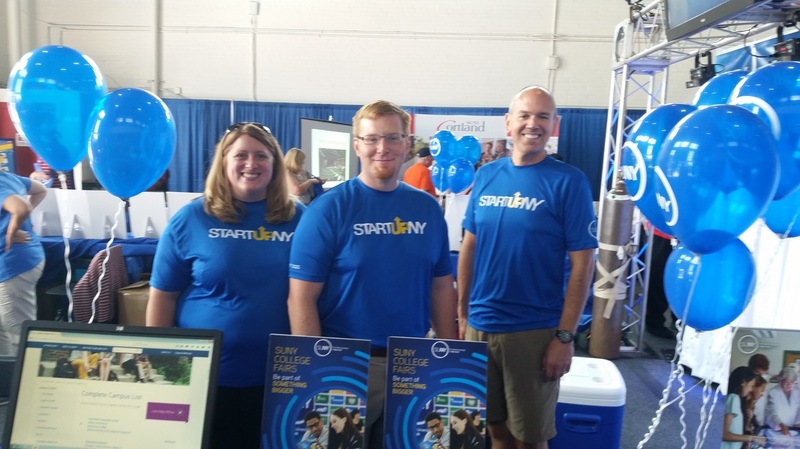 AdkOps was proud to be in the Start-Up NY Booth at the Great New York State Fair! It was a great chance to interact with other Start-Up NY companies as well as talk with the public about the program. The Autodesk Cloud Accelerator program was Amazing! The Autodesk Pier 9 and Gallery are well worth a visit if you find yourself in San Francisco. AdkOps is proud to have participated in the June 2015 Autodesk Cloud Accelerator Program in San Francisco, CA. It was a great opportunity to collaborate with developers pushing Autodesk tools to deliver on the next generation of BIM technology. The list of companies participating in the program includes firms from all over the globe. 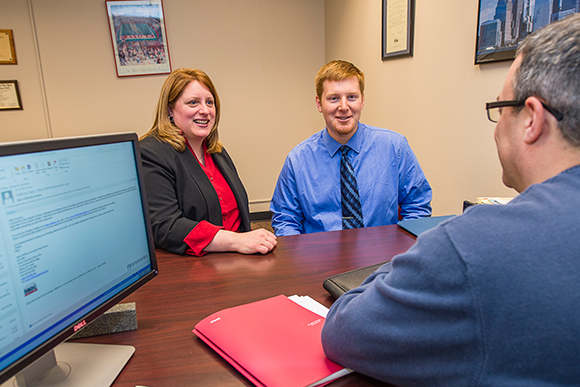 Adirondack Operations moves into new offices in Wicks Hall at SUNY Canton. Thank you to the Small Business Development Center (SBDC) for the warm welcome and shared accommodations! Governor Andrew Cuomo announced that AdkOps the Technology Solutions Division of Adirondack Operations, LLC has been added to the list of Start-Up NY companies. Click here to see the full press release.